This weeks Top 5 Wednesday is the 5 books that have taken me the longest to finish. Now i’m a slow reader to start with, however we all have books that are so dull or we’re so bored by them that they take us so long to read! I tend to read half of a book, get bored and then continue months later after dipping in every so often. I hate being a slow reader, but when reading a book is an uphill battle, it gets a little harder! I didn’t end up hating this novel. However it took me a very long time to read. I got a little bored half way through and it put me in a slump, so it made its way on to my nightstand unread for a few months. I couldn’t understand the excitement over Richelle Mead’s writing, because i found it quite average and a little dull. 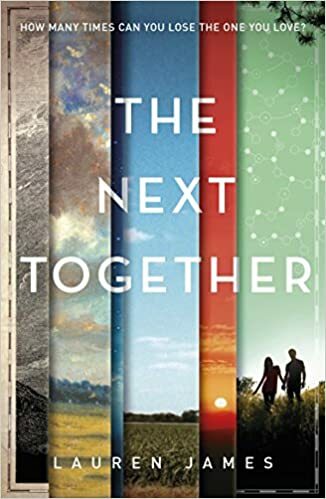 However the thing that put me in to a slump the most with this book was the constant YA tropes that just never seemed to end. I think it took me a couple of days to get half way through, a few months of it sat on my shelf again and then a few days to get the last 150 pages finished! It usually takes me a week or less to read a novel, however i slumped through this in about three weeks. This book bored me so much, there was lot of unnecessary aspects and again, YA tropes that i absolutely hated. This wasn’t the worst book i’ve ever read, but i didn’t enjoy it enough to read through quickly. There will be a full review on my thoughts up on the blog soon! This is something that i’m still reading (four months on). 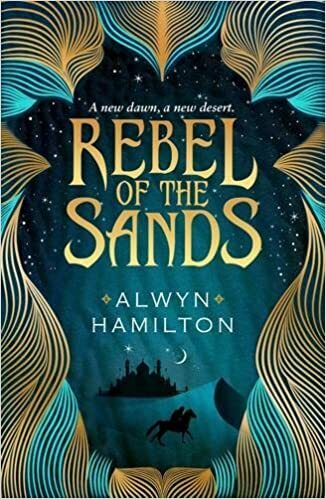 I started Rebel Of The Sands months ago, way before YALC so i could be prepared and get my book signed. Have i finished it yet? Nope. I don’t know why it’s taking me so long to finish this novel because when reading it, i did really love it. I stopped to read a new release that was one of my highly anticipated, on reflection, that was an awful idea. 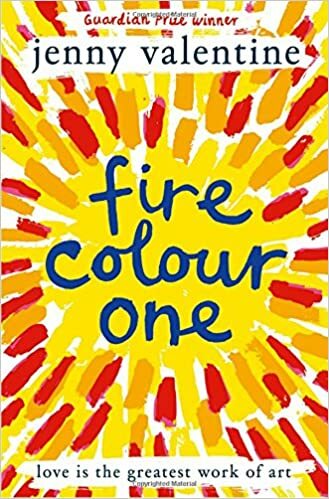 It honestly took me forever to read Fire Colour One. I received it as a review copy, after being really excited about it for a long time. In the end, i ended up really disliking the novel! In total, i think it took me about three months to finish this novel. I just couldn’t get in to the story or didn’t connect with the characters in the slightest. It’s definitely something that took me a long time to read. As much as i love The Night Circus, it did take me a long time to read. It’s another novel that i stopped and then picked up again when i felt i was ready to read it. Two months in total i think it took me to read, which is not the worst on this list, but it still took me a while. 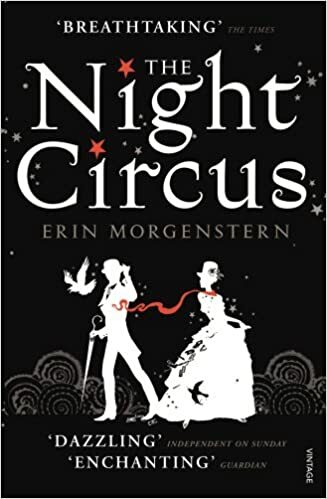 I absolutely adore The Night Circus and quickly it became one of my favourite novels, but i do think that you need to be ready to read a book in that genre before starting it. Top 5 Wednesday was started on Good Reads and can be done by any blogger or vlogger! HERE is the information if you want to join in! I’ve not read any of these but know they are all very hyped books. I do often struggle with hyped books, I think sometimes the hype seeps into our brains and then the real thing can’t live up to it! I haven’t read any of these books. 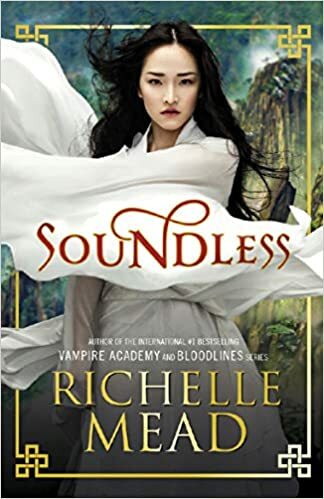 I was thinking about reading Soundless, but I’ve heard too many mixed reviews.